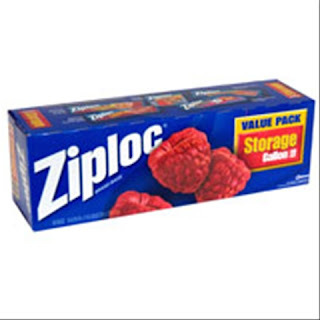 Right @ Home is offering Free Ziploc samples & some awesome coupons for ziploc, glade and pledge to the first 10,000 people that sign up here. It does take about 3 months or so to get your free sample but they do come! I just got a free glade fragrence candle in the mail the other day that I signed up for in the summer!